An interesting move from Foursquare, and one that the company says it has done because of a desire to support the startup ecosystem. In a blog post, the company explains that it has done away with using the Google Maps API in favor of OpenStreetMaps on Foursquare.com, given a face via MapBox. Design flexibility, continuous updates and an ability to help support the open-source movement are further reasons that Foursquare provides for the change. Unfortunately, for some users, this decision isn’t a good one. As noted by one of the commenters on Foursquare’s blog post, OpenStreetMaps don’t have the breadth of coverage that Google Maps do. But, given the open nature of the project, its assumed (and hoped) that areas will be mapped quickly and accurately to make up for any gaps. We’ll have to see how the move pans out, but hopefully the amount of negatively-affected users won’t be too high. 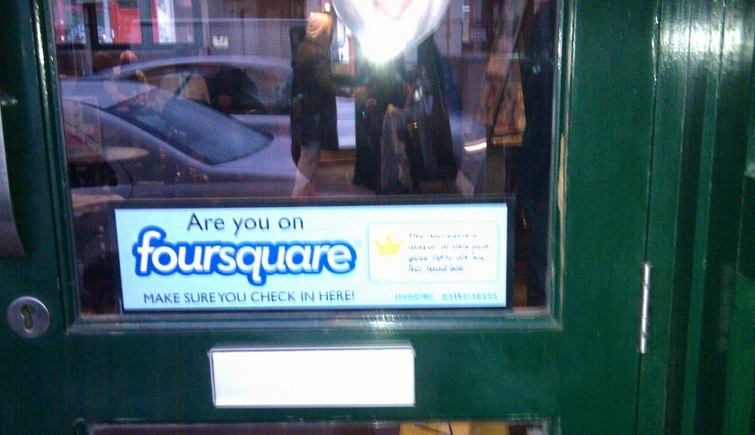 I have to applaud Foursquare on the initiative, but simply hope that it works out for the best.